The Contra Costa Community College District (CCCCD) has contacted CalPERS, the state government employee pension fund, to determine what actions, if any, are required to address a situation impacting some district retirees who are CalPERS members. The district has identified a long-standing practice of converting unused vacation to sick leave which in some cases led to retirees receiving excess service credit upon retirement. An initial review indicates that corrections may be needed for a small subset of CalPERS retirees who retired after 2000. An external firm will be hired to investigate this matter including the extent of the reporting errors, what corrections are required, and how the corrections should be accomplished. 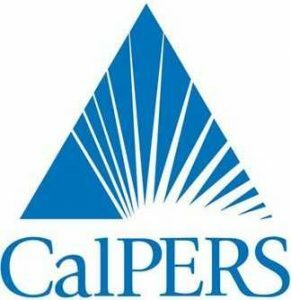 The district is working to mitigate any impact on the district’s CalPERS retirees, and is taking steps to ensure this problem does not happen again. The CCCCD is one of the largest multi-college community college districts in California serving a population of 1,019,640 people. Its boundaries encompass all but 48 of the 734-square-mile land area of Contra Costa County. The district is home to Contra Costa College in San Pablo, Diablo Valley College in Pleasant Hill, Los Medanos College in Pittsburg, as well as educational centers in Brentwood and San Ramon. The district headquarters is located in downtown Martinez.